So, I hope you’ve enjoyed my coverage of Chelsea Week. 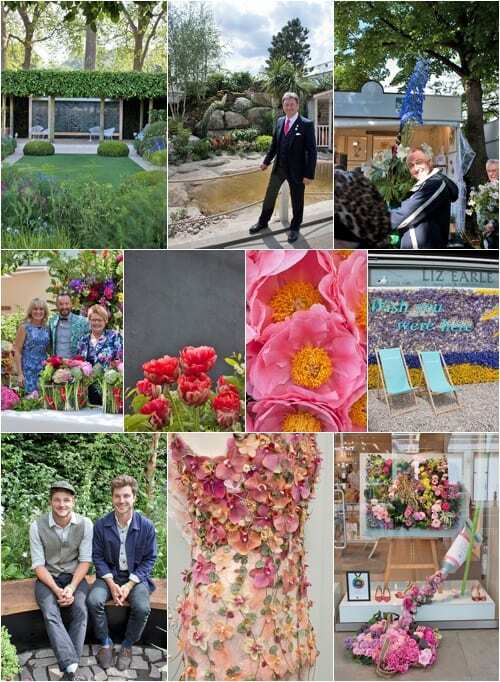 And if you live in the UK, there’s a BBC1 TV programme this afternoon at 4.15pm showing the highlights from this year’s RHS Chelsea Flower Show. P.S. I’m so sorry if you’ve sent me an email recently and I’ve not had chance to reply yet. I’ll be working my way through them all this week….